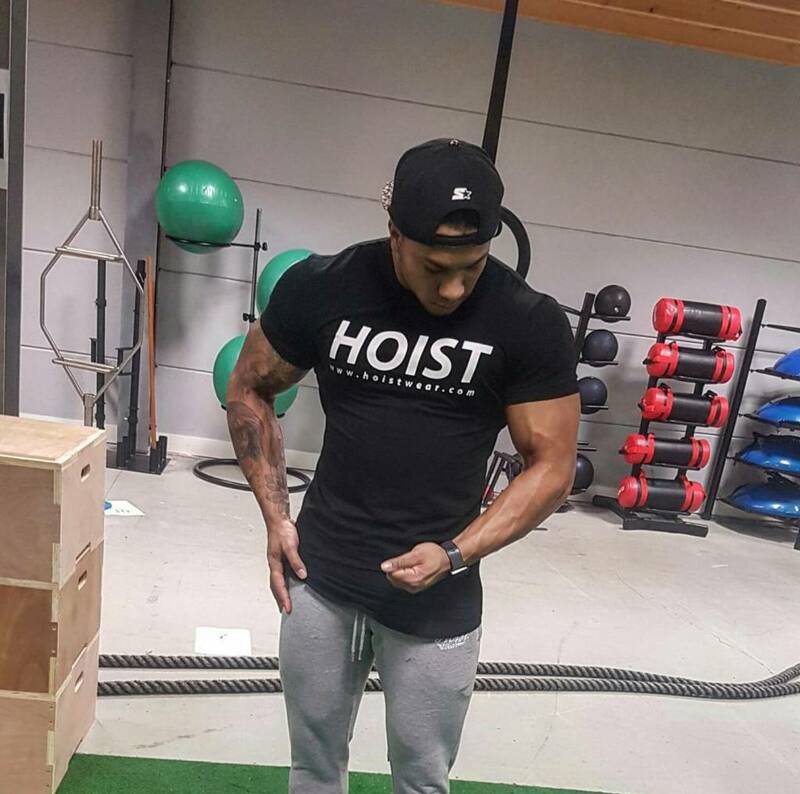 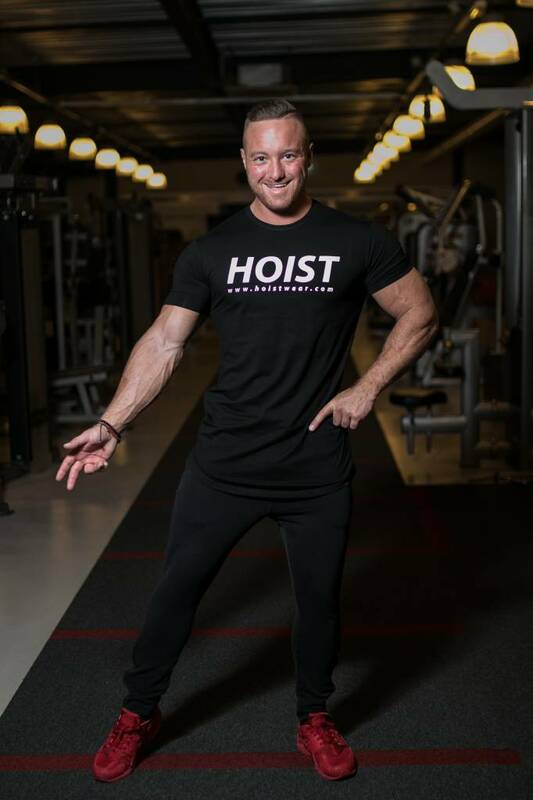 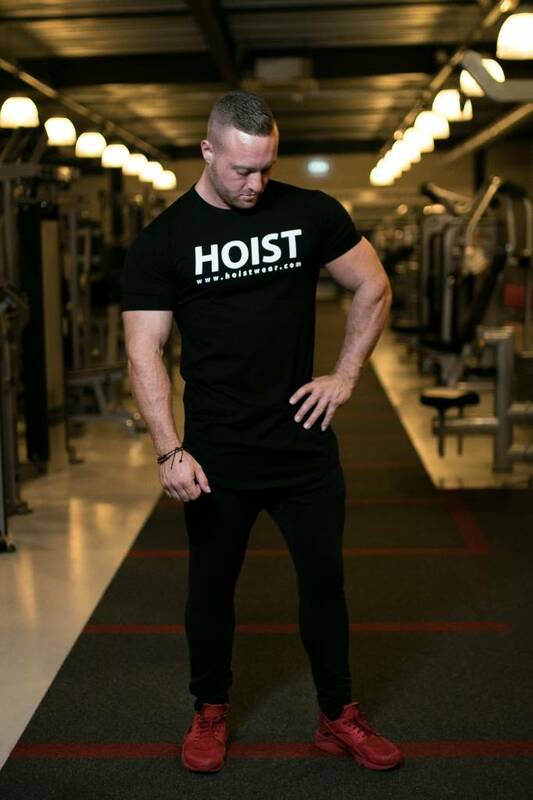 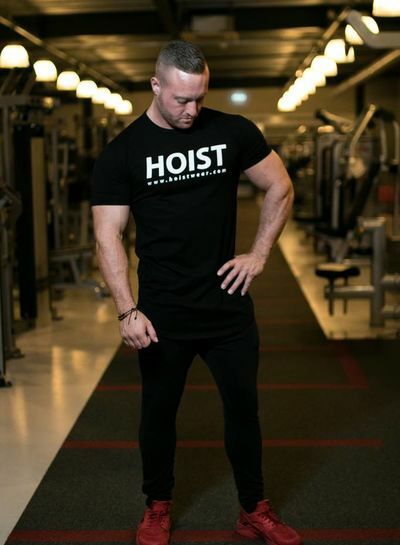 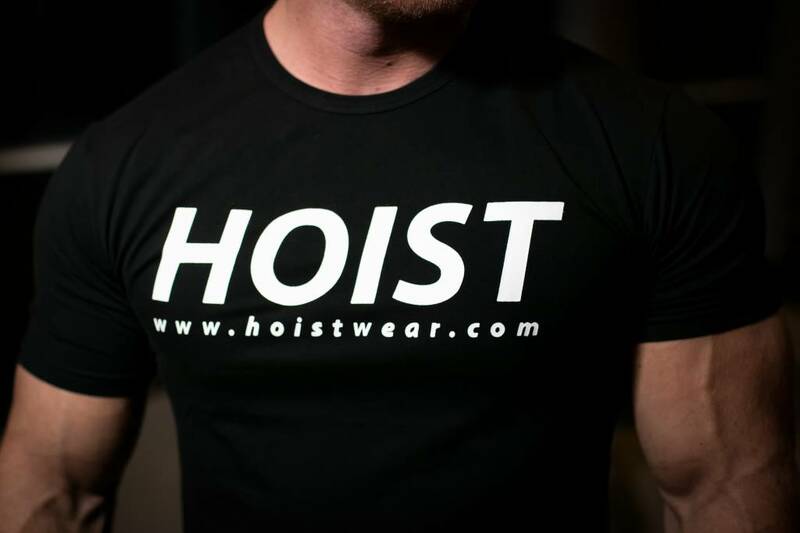 Compliment your physique with the Hoistwear premium fabrics and a perfect fit. 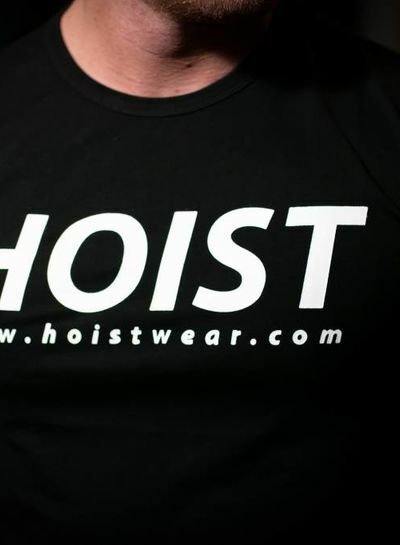 - Premium material Cotton/Elastane blend. 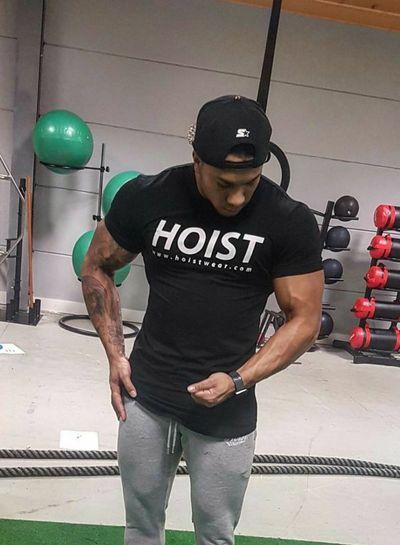 - Lengthened, tapered cut and curved hem.